A warning to us all that we will live or die by virtue of the stories we tell about ourselves, the Earth, and our true place within the web of life. 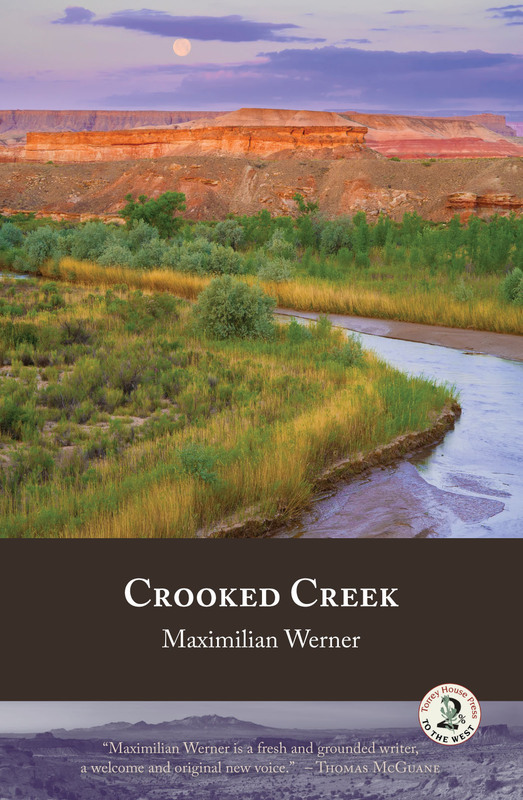 Maximilian Werner is the author of Black River Dreams, a collection of literary fly fishing essays that won the 2008 Utah Arts Council’s Original Writing Competition for Nonfiction. 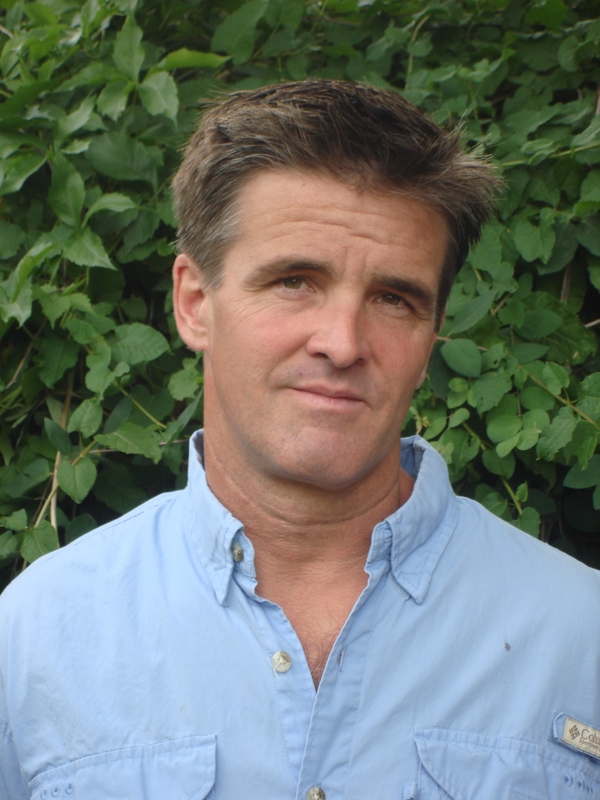 Mr. Werner’s poems, fiction, creative nonfiction, and essays have appeared in several journals and magazines, including Matter Journal: Edward Abbey Edition, Bright Lights Film Journal, The North American Review, ISLE, Weber Studies, Fly Rod and Reel, and Columbia. 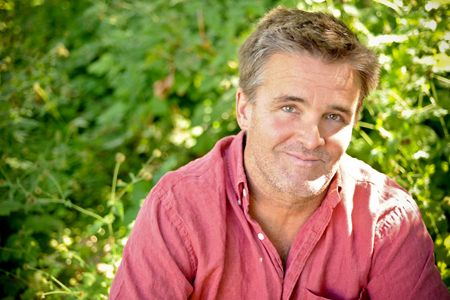 He lives in Salt Lake City with his wife and two children and teaches writing at the University of Utah.